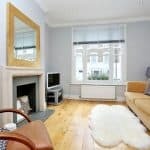 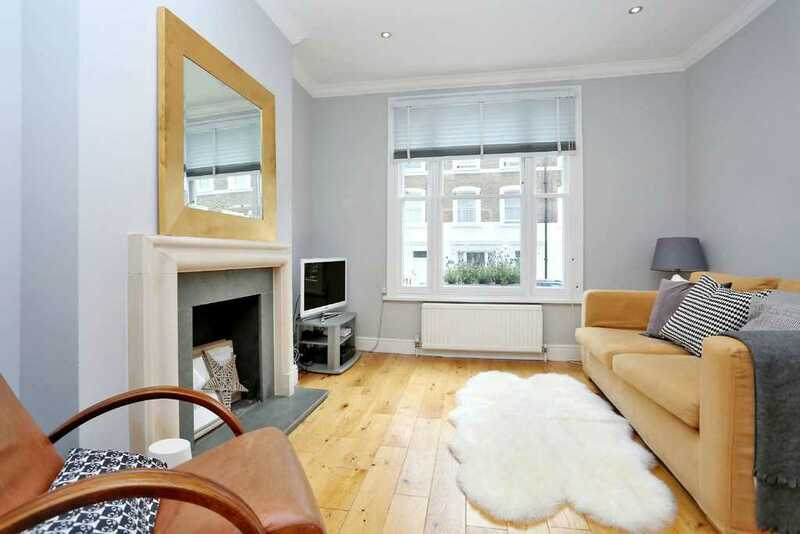 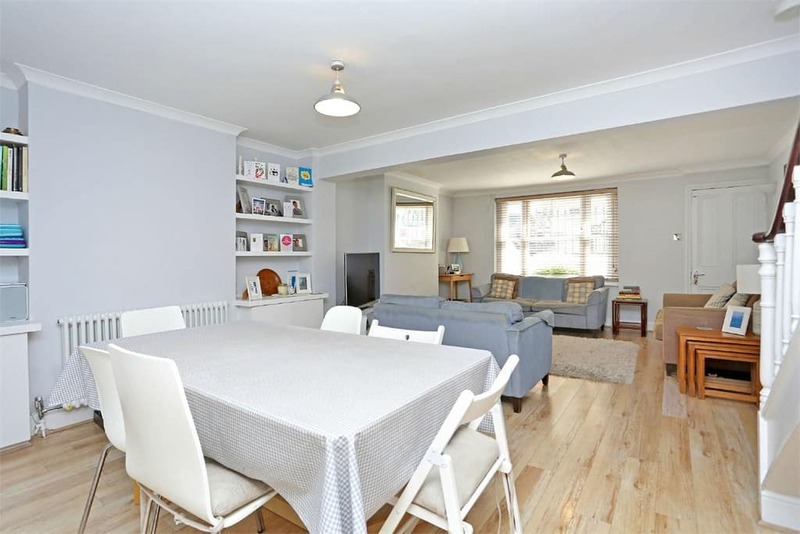 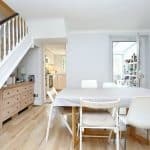 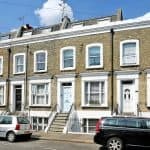 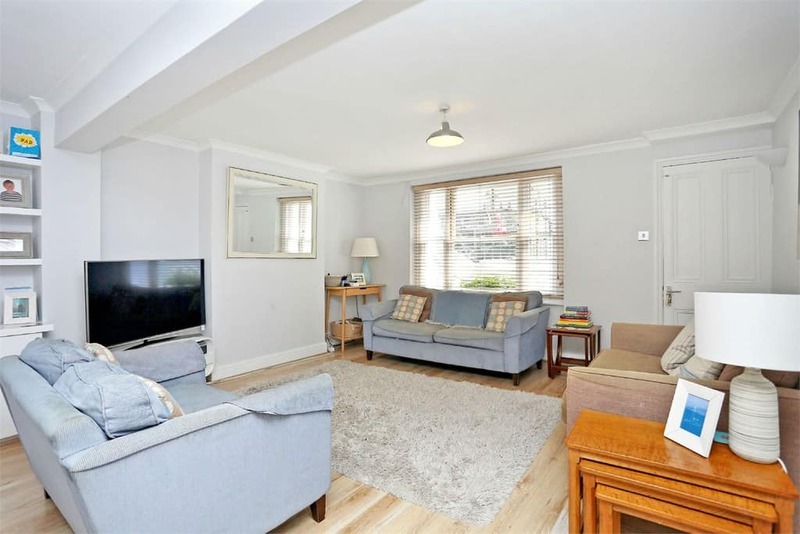 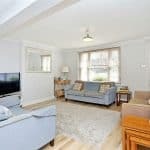 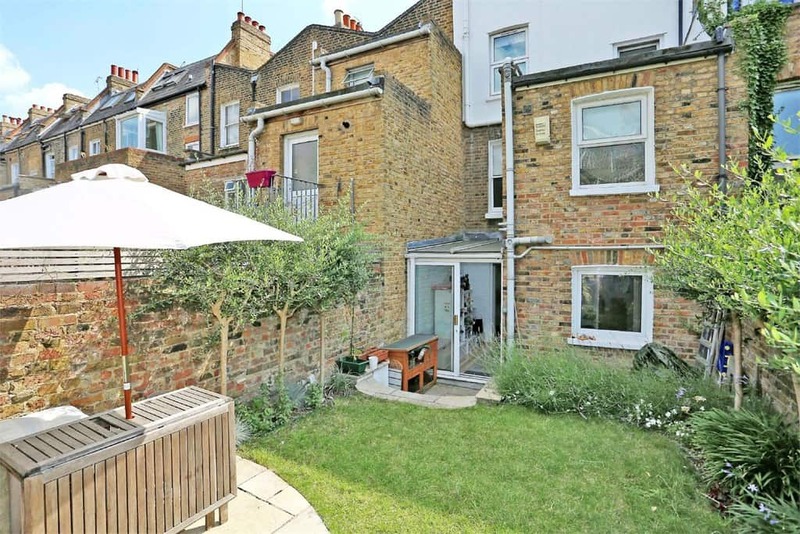 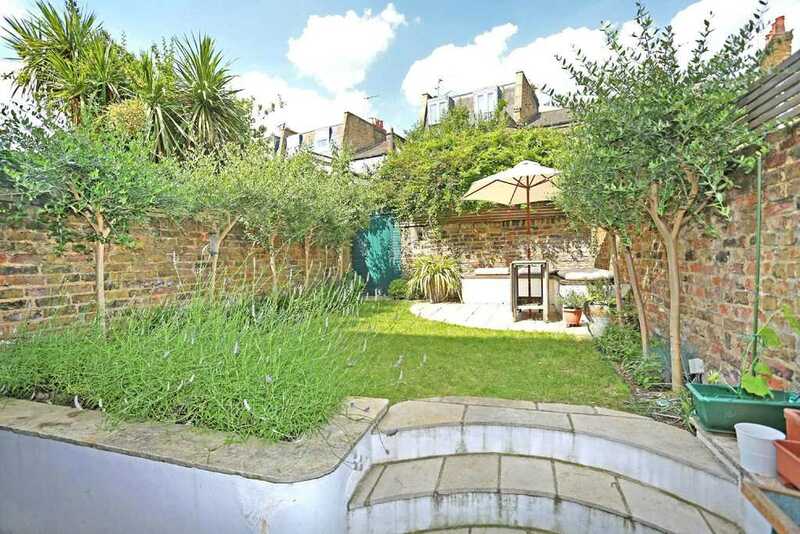 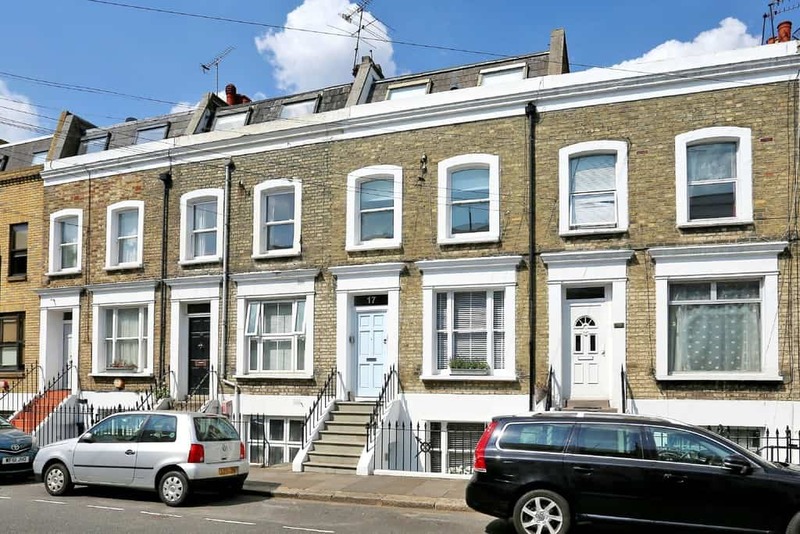 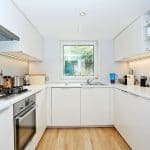 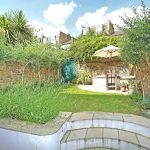 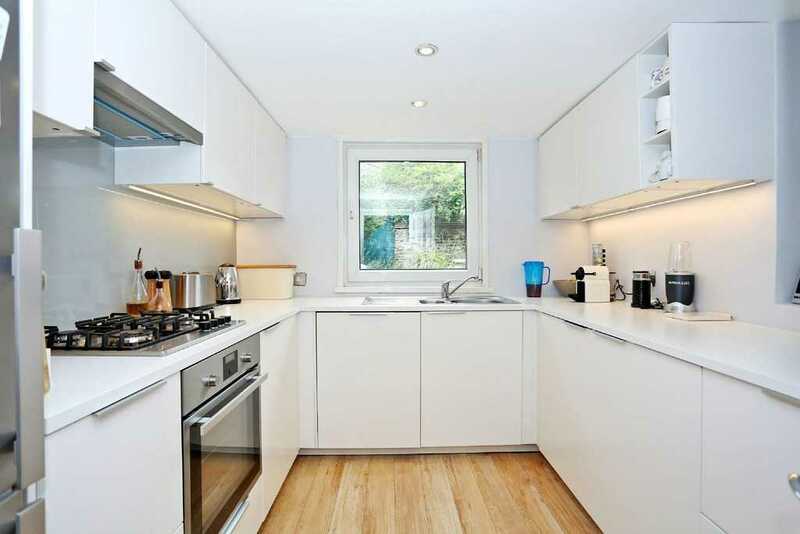 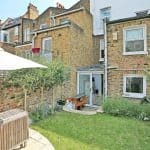 This elegant four story Victorian house, circa 1721 Sq' - 152 SqM enjoys a private 25’ garden is perfectly nestled within the South West quadrant of Brackenbury Village moments from the open and green spaces of Ravenscourt Park. 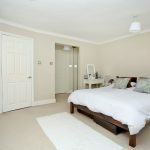 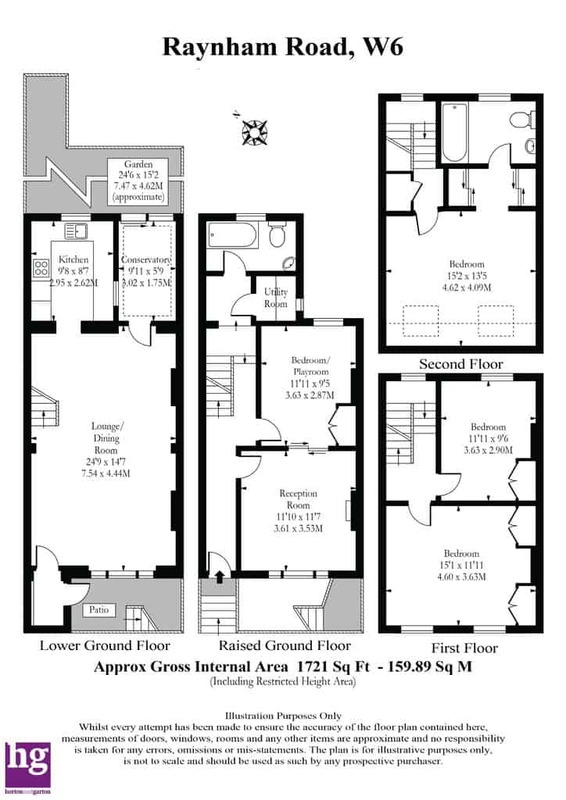 Occupying the top floor is a large master suite accommodating dressing room and bathroom, there are three further double bedrooms, a family bathroom, utility room and a separate reception room with fireplace. 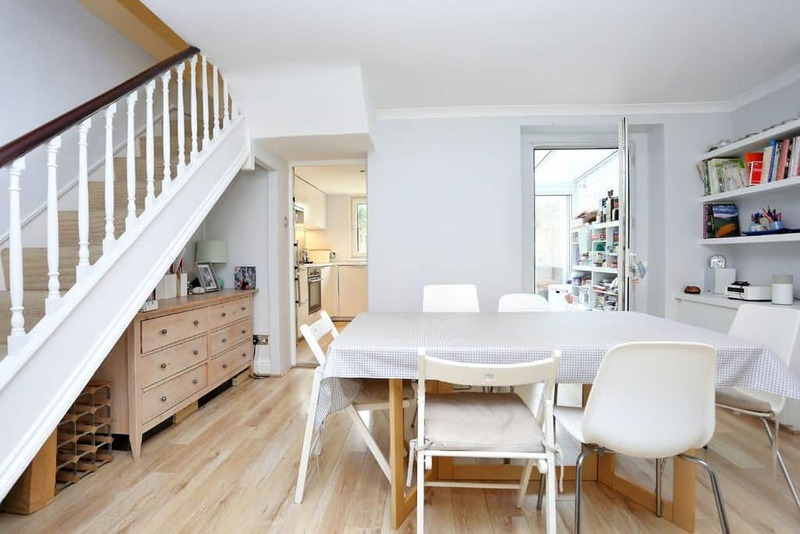 On the ground floor the house enjoys a large open family space with further living area, designated dining space, kitchen and conservatory leading onto a very well maintained and landscaped garden attracting plenty of sunshine. 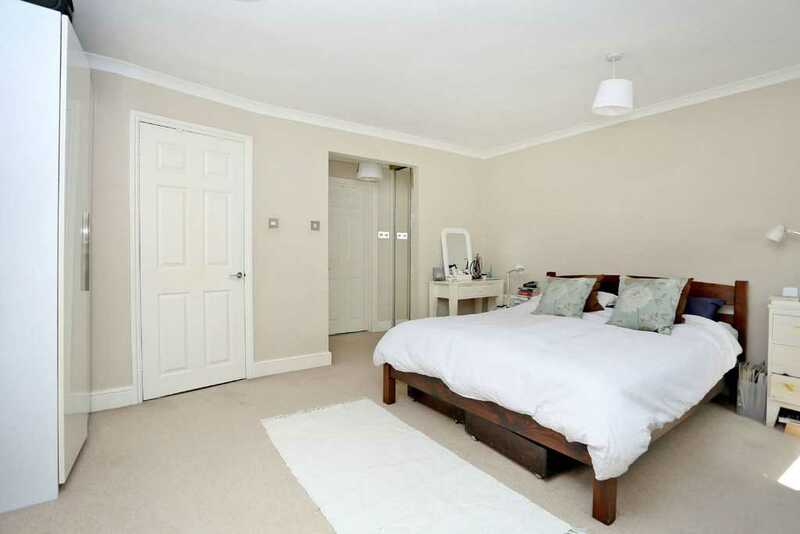 The house benefits from large proportions throughout as well as an abundance of natural light. 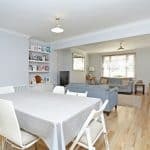 Raynham Road is ideally positioned, with the local deli, butchers and family pubs all close by and is within touching distance to the highly desired John Betts, Brackenbury Primary and West London Free Schools, as well as being a few minutes walk away from the shopping and transport amenities of Hammersmith Broadway (Piccadilly Line) and Ravenscourt Park (District).